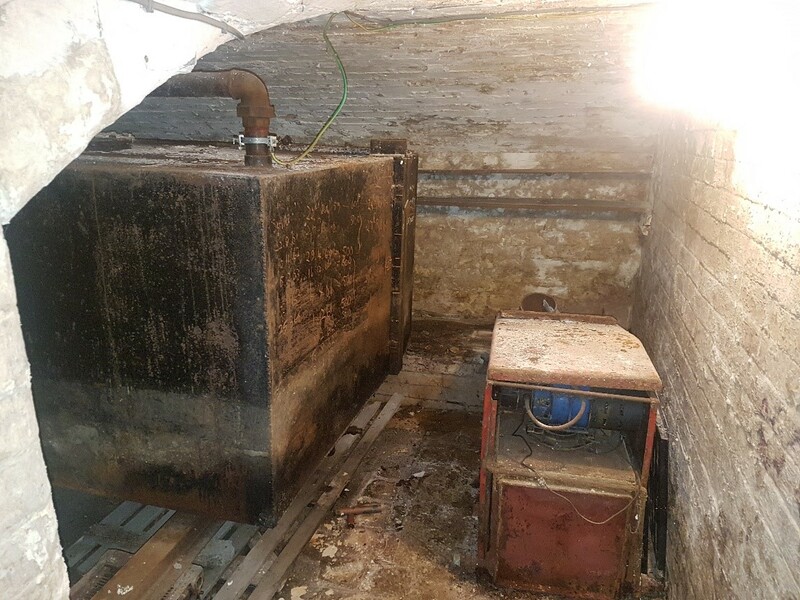 The customer asked us to remove an old metal tank from the basement of a house built in 1770. 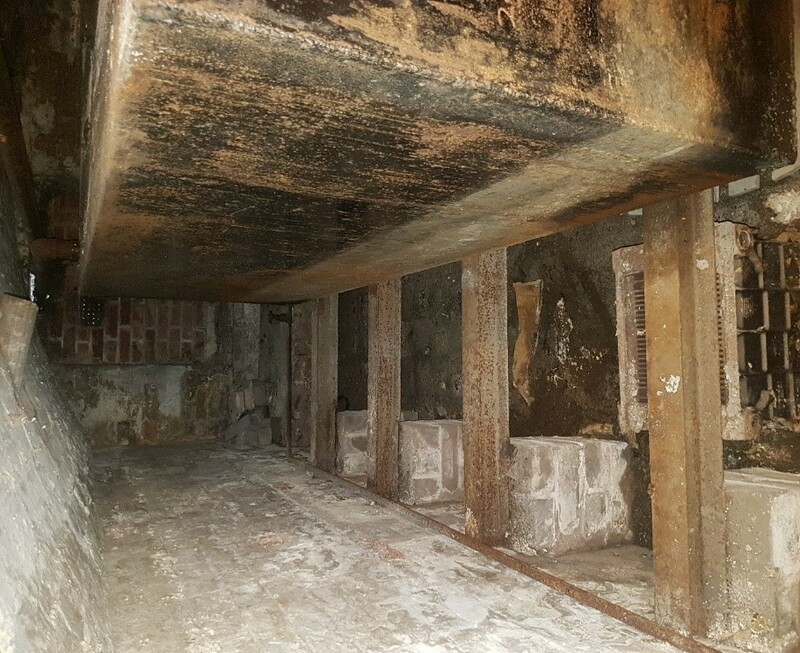 We were also tasked with decommissioning the old oil delivery system and removing the metal bars the tank had rested on. This was a fascinating challenge! There was limited space in the basement and access was awkward, so we first removed the waste oil via the window. We cut up the tank on site and removed that through the window also. The job took a total of five hours, and we delivered the job for within our initial quote. Contact one of our team today to find out how we can help with our fuel removal services.